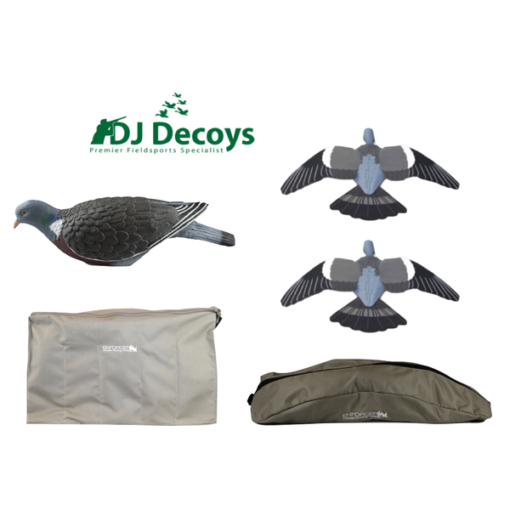 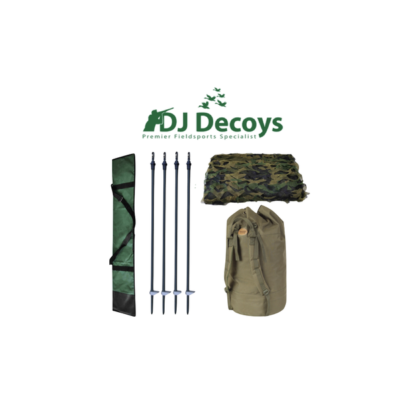 In the Enforcer Decoys Ultimate Pack No3 you get the ALL NEW Enforcer Pro Series Wood Pigeon Shell Decoys, giving you the most realistic shell pigeon decoys, along with the NEW Enforcer Wood Pigeon Shell 4 slotted decoy bag that can carry 24 Enforcer Pigeon Shell Decoys the only dedicated 4 slotted decoy bag made for the Enforcer Pigeon Shell Decoys. 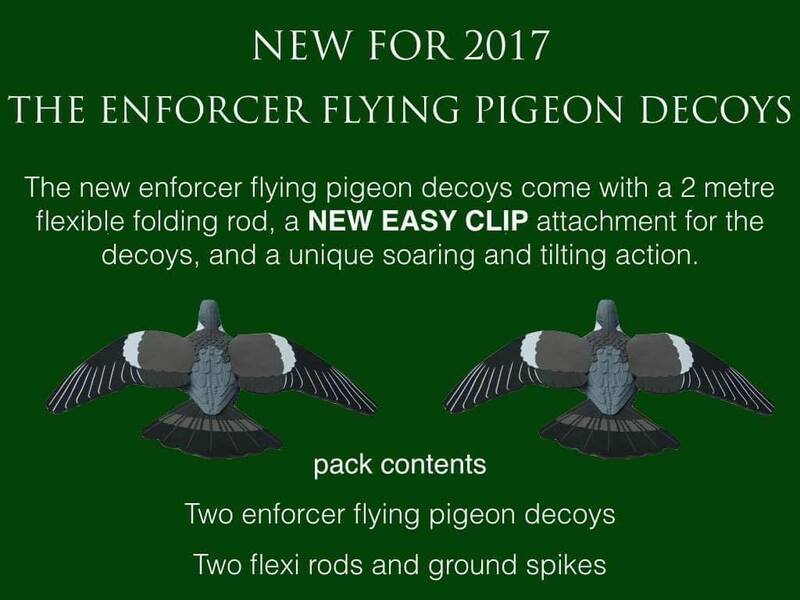 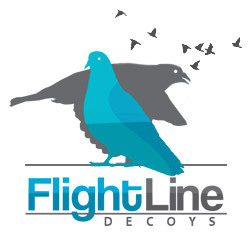 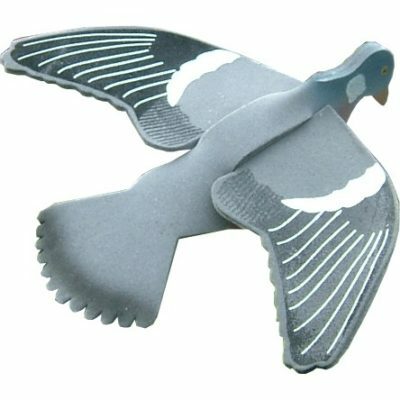 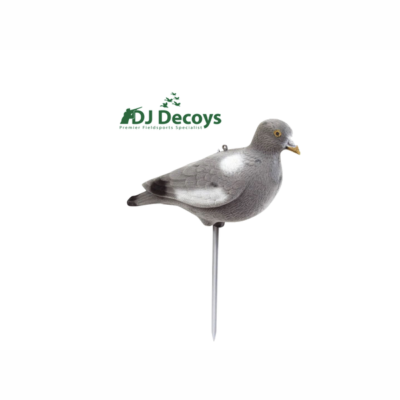 A twin pack of the ALL NEW Enforcer Flying Pigeon Decoys, which will give you life like movement of wood pigeons coming in to your decoy pattern in the slightest of breezes or the strongest of winds with the New Enforcer flying pigeon decoy bag. 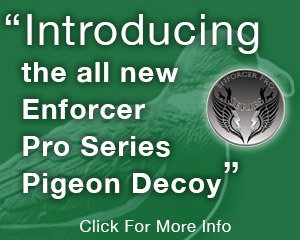 12 Enforcer Pro Series Wood Pigeon Shell Decoys. 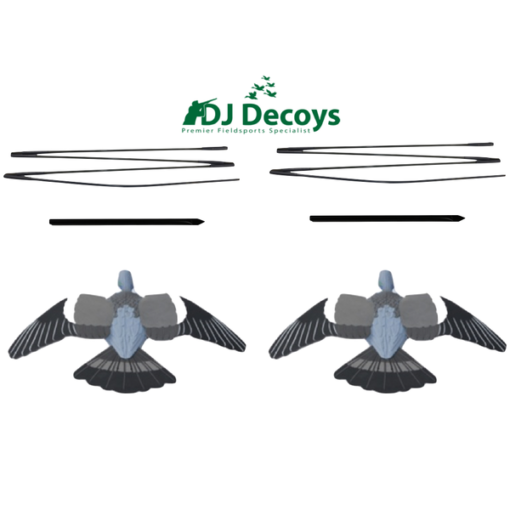 1, Pair Enforcer Flying Decoys. 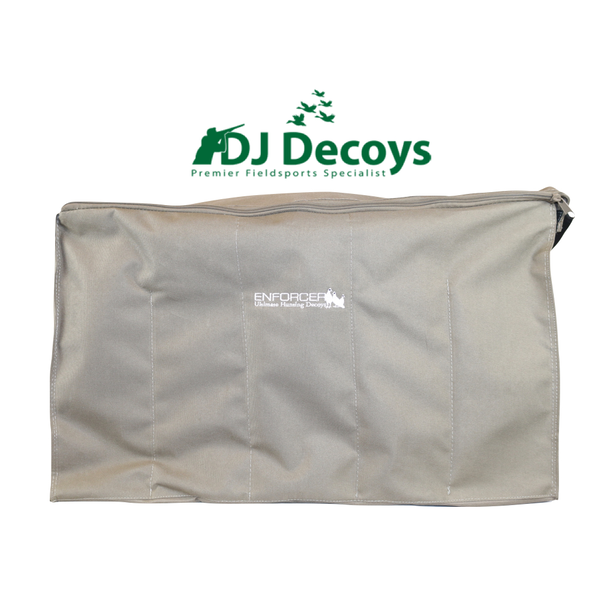 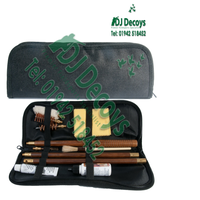 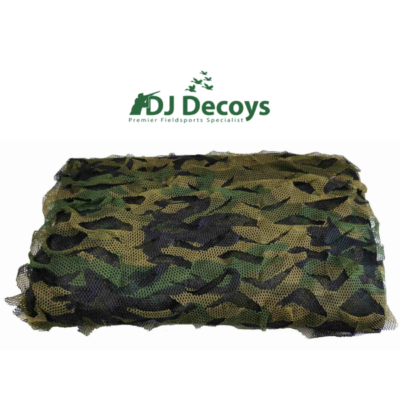 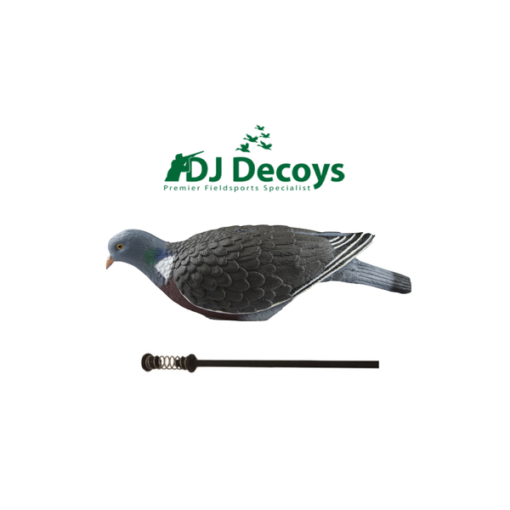 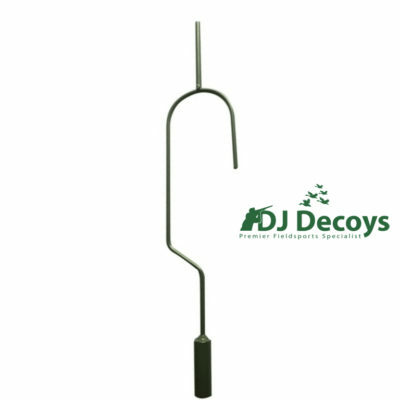 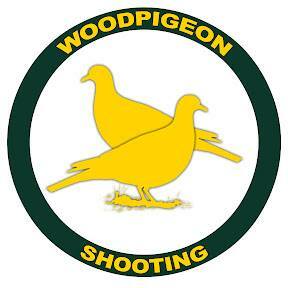 1, 4 slotted Wood Pigeon Shell Decoy Bag.